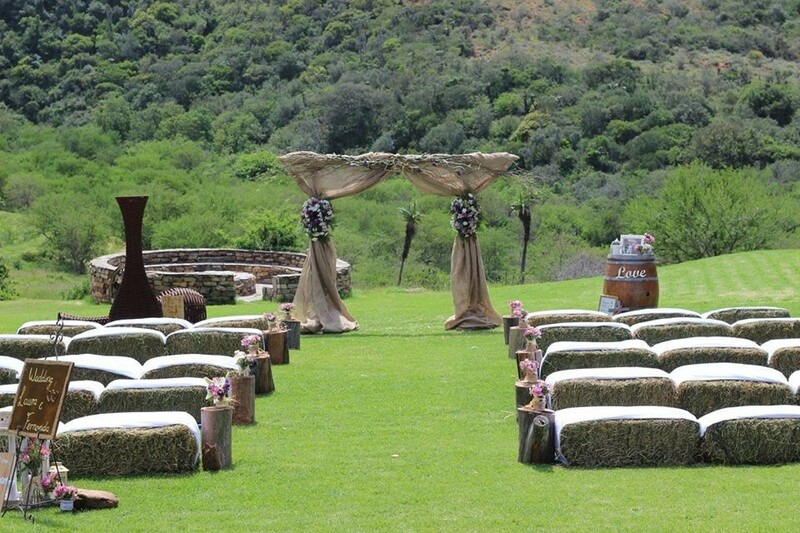 February is the month of love and a popular time for weddings in South Africa. 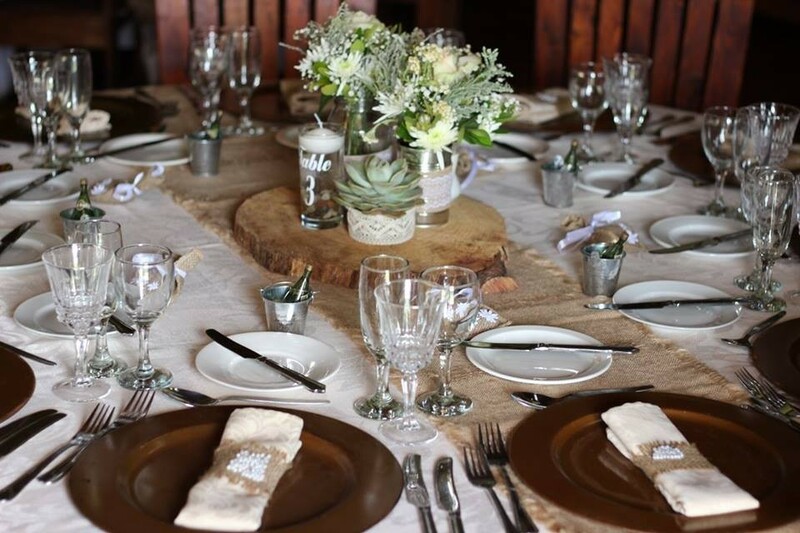 The Addo region offers a variety of wonderful accommodation and some fabulous wedding venues. 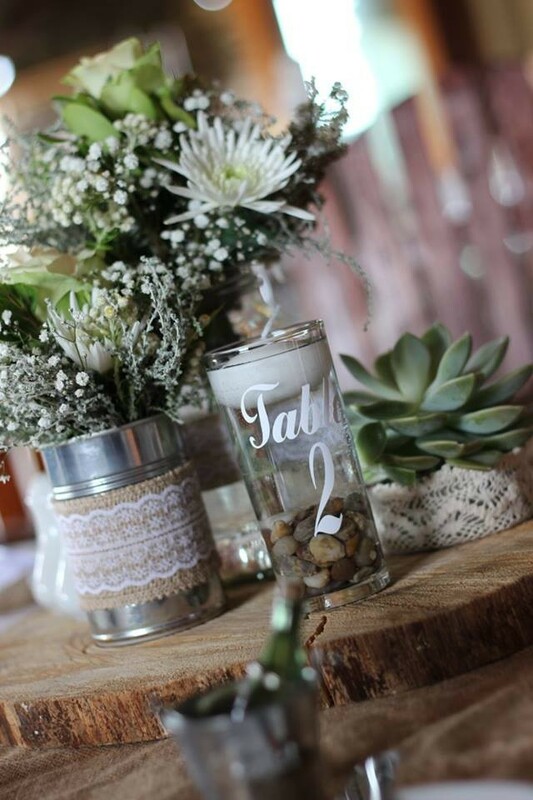 The stunning surroundings of the Addo Bush Palace Private Game Reserve provided the perfect backdrop for this country wedding. The bride and groom were surrounded by friends and family from around the world. Guests enjoyed the beauty of the Addo region, great food and drinks, many activities and the warmth of South African hospitality. 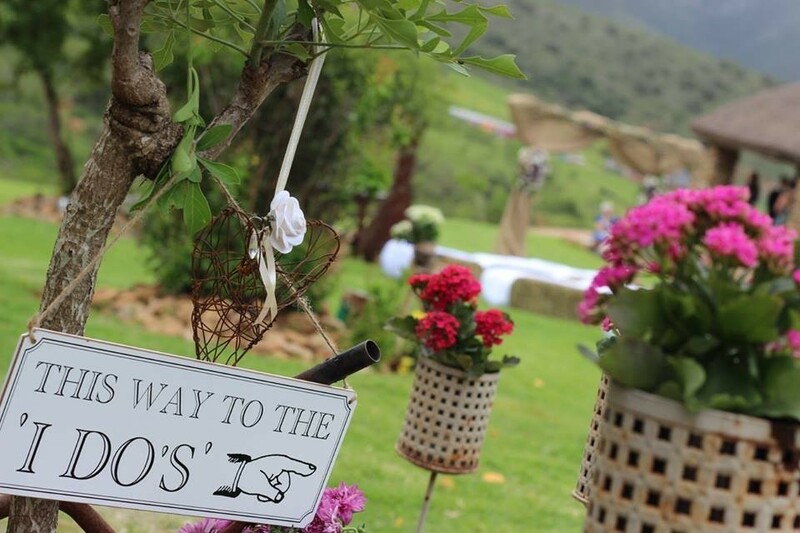 Are you interested in finding out more about hosting a wedding in the Addo area? We would love to hear from you. Get in touch via our online form or message us on our Addo Tourism Facebook page. Thanks to Angelic Wonders for the images.